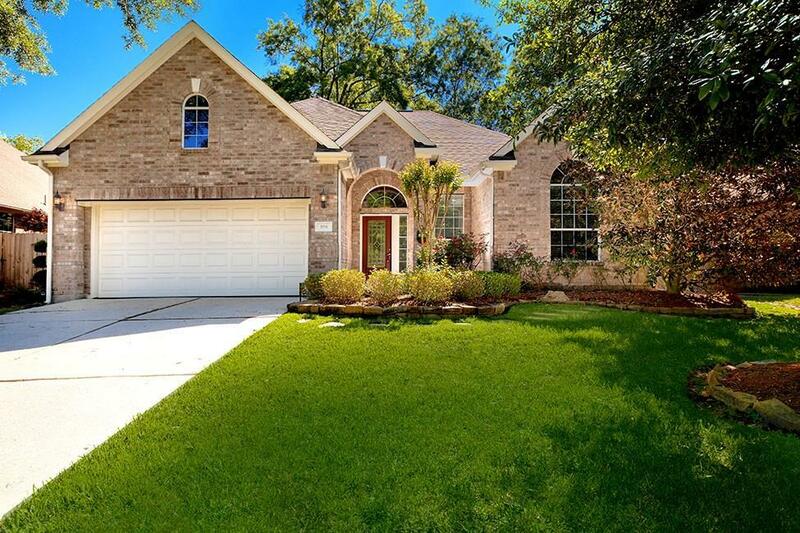 DARLING 1 STORY w/GREAT OPEN FLOOR PLAN, over $17K in GORGEOUS UPGRADES & backing up to a lush GREENBELT in PRESTIGIOUS OVER 55 GATED COMMUNITY OF WINDSOR LAKES! Wonderful covered front porch overlooking quiet street! Watch the birds & butterflies from the relaxing covered & screened in back porch! You will love the arbor over the extended paver patio & the beautiful professional landscaping front & back! GRANITE KITCHEN w/GAS COOKTOP! 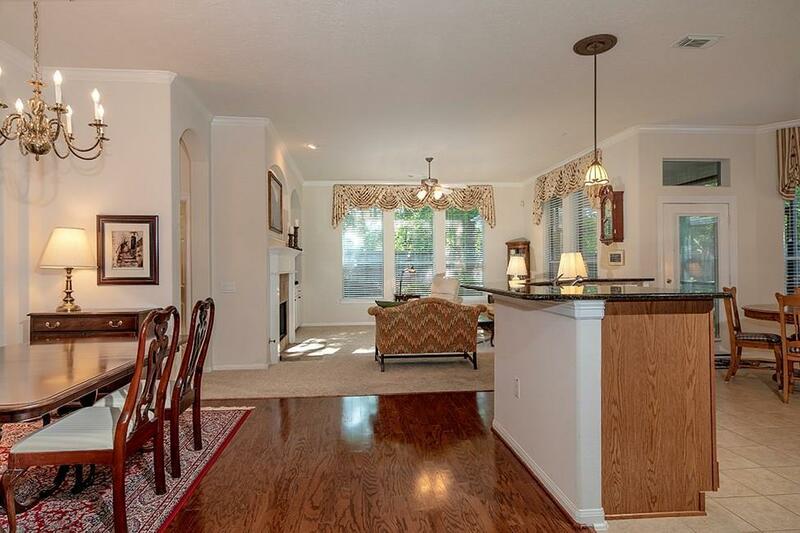 Custom built-ins on one side of fireplace, and on an entire wall in 3rd bedroom/study facing the front of the home.Gorgeous designer valances on most windows! 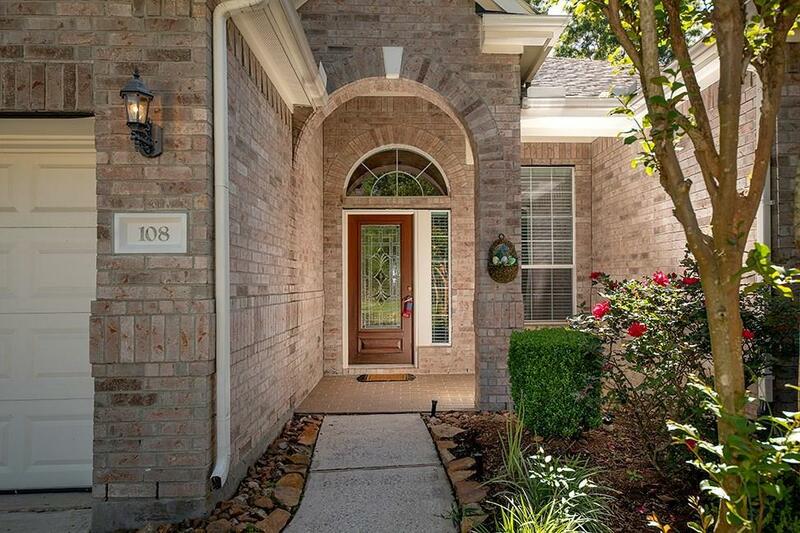 Lovely and busy clubhouse w/spectacular swimming pool, Bocce ball court, state of the art fitness center, huge ballroom, game room, library & computer room, & crafts center. 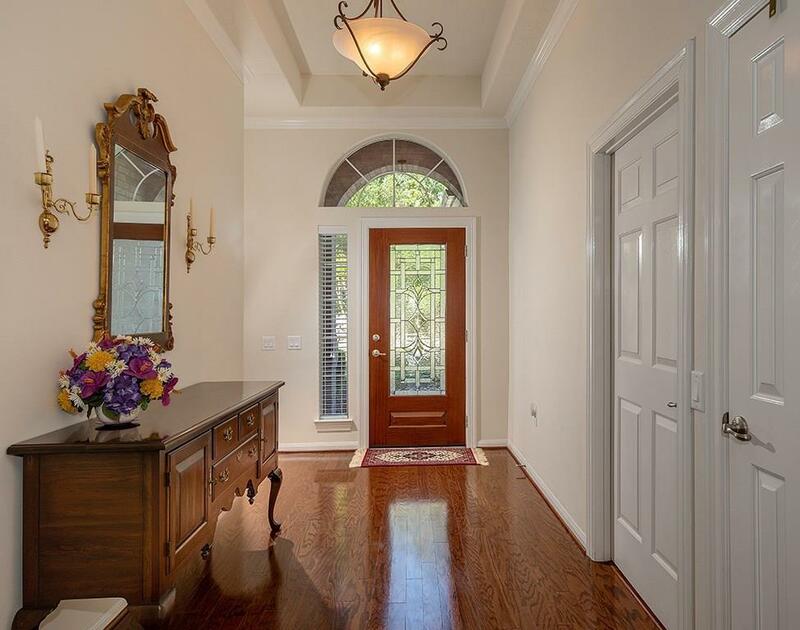 Abundance of shopping, restaurants, entertainment, golf courses, churches, medical facilities including St. Lukes Medical Center, Methodist Hospital and Memorial Hermann Hospital. A RARE FIND! HURRY, MAKE YOUR OFFER TODAY!